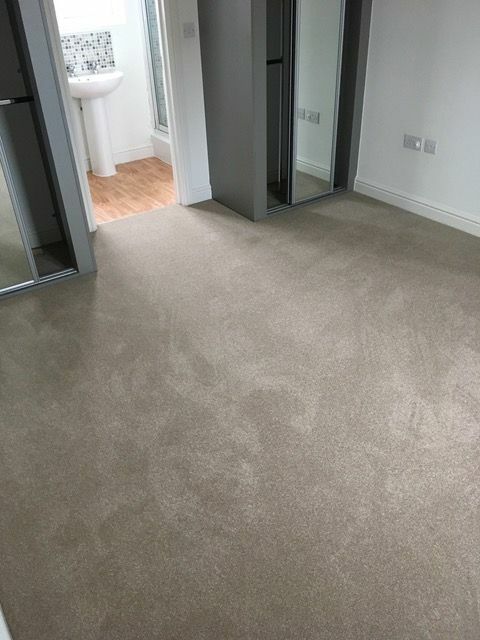 Enhance the appearance of a room in your property by installing one of our premium quality carpets. 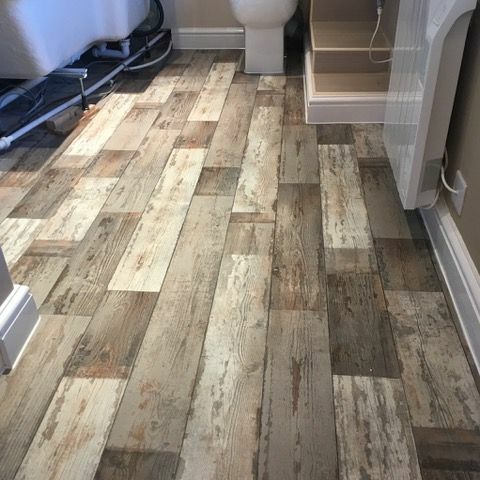 Vinyl flooring is a fantastic alternative to ceramic and wood flooring because of its competitive price and many design choices. 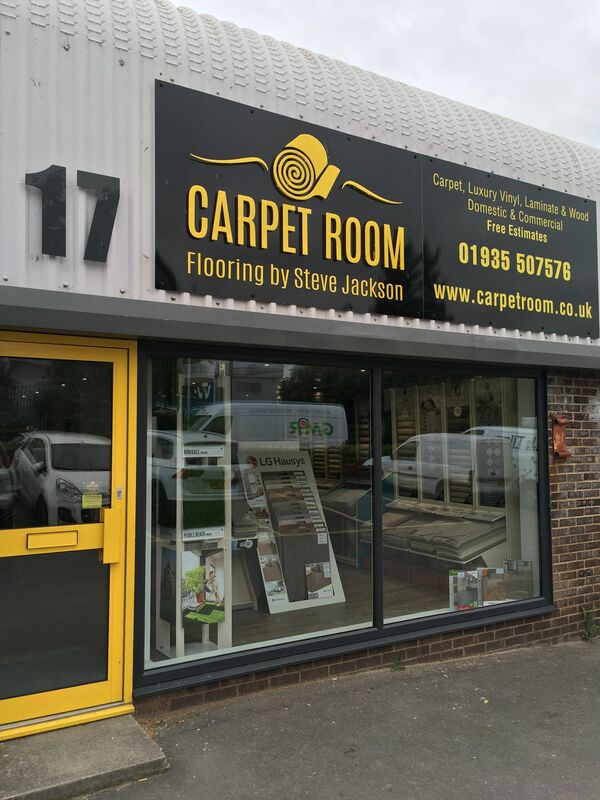 Whether you need carpet, carpet tiles, vinyl, or safety flooring for your business, we have the product you need. 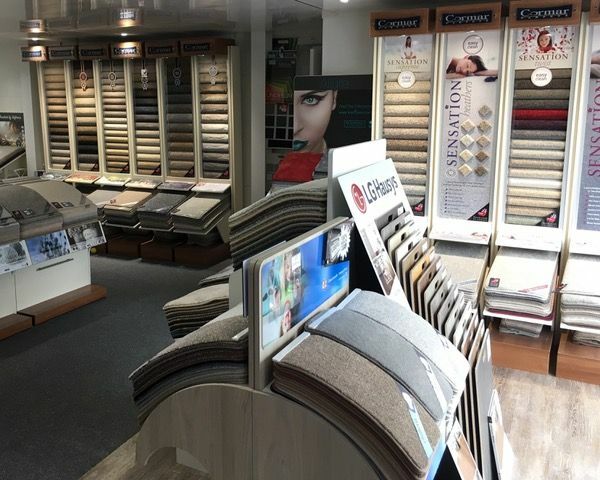 Browse our wide-range of safety flooring by visiting our Trade Counter. 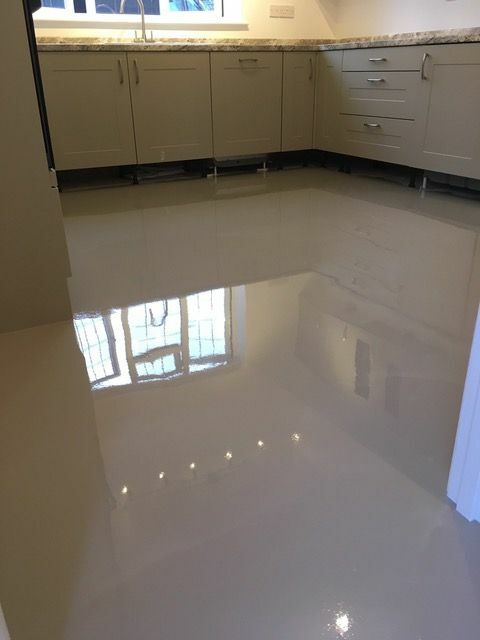 Alternatively, one of our experts can travel to your property to provide a free quote which is based on the measurements of your floor and the style you want. 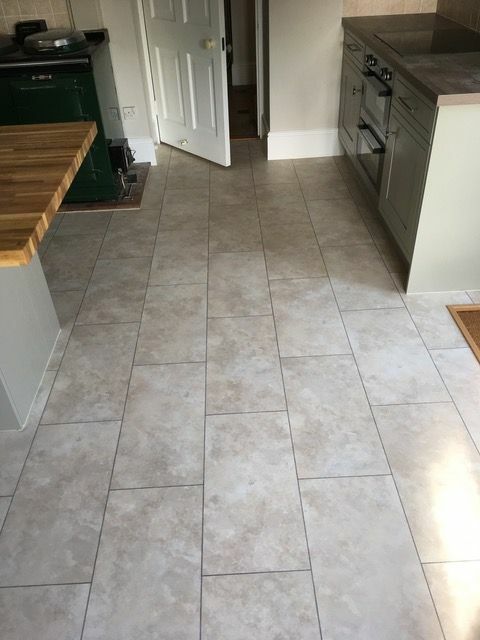 Find the perfect floor to suit your budget at our company. 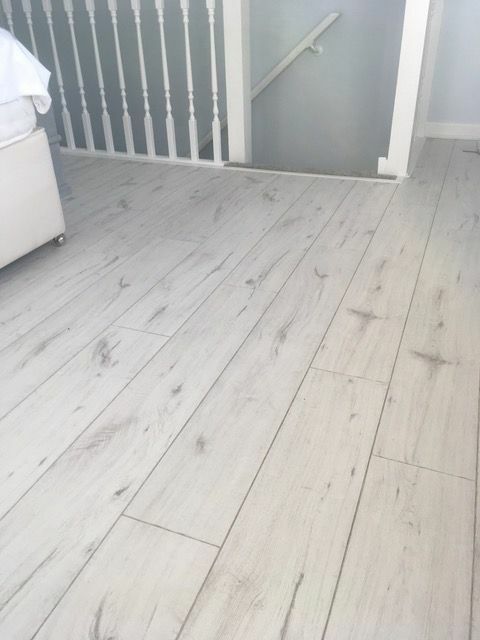 From solid oak flooring to laminate, we have the product you need for your home or business. 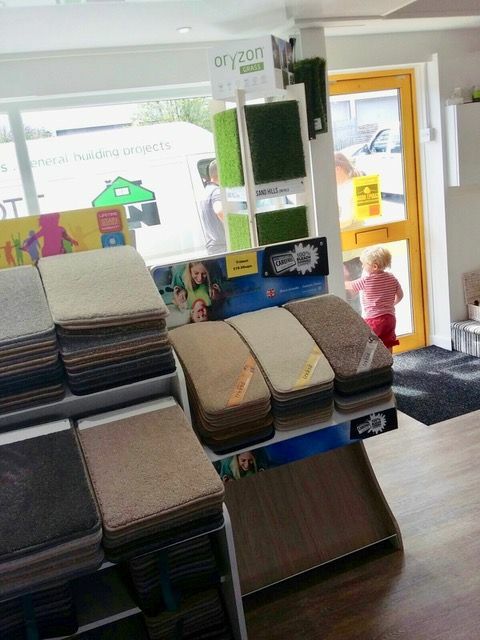 You can even take a sample from our Store to try in your property before you buy! 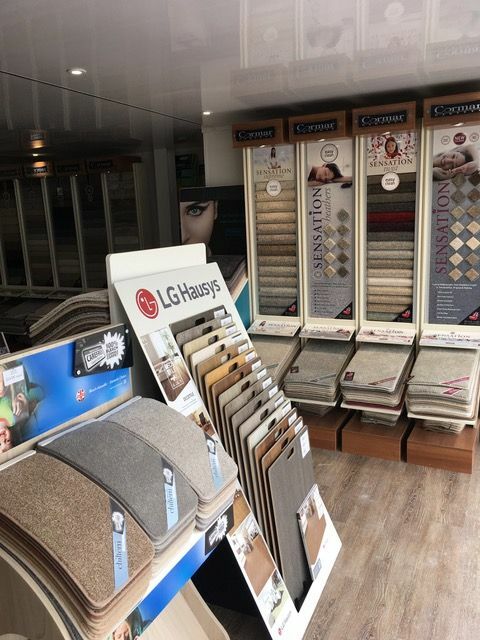 Contact our team at our flooring and carpet company in Yeovil, Somerset, to find out more about our products and fitting service. 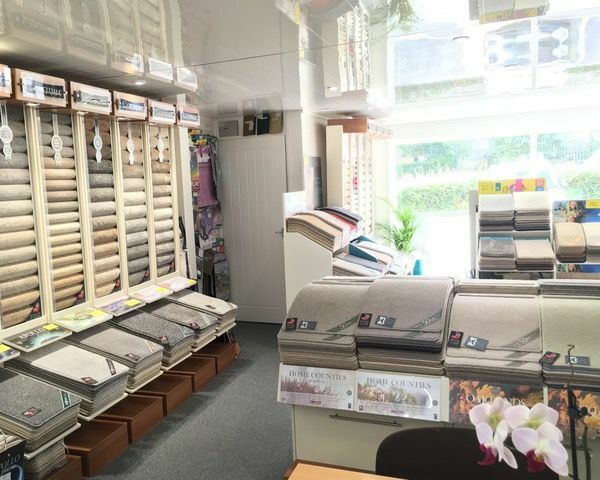 At our family-run flooring and carpet company, we tailor all services to you, and our friendly team are always on-hand to provide advice and answer your questions about our products. 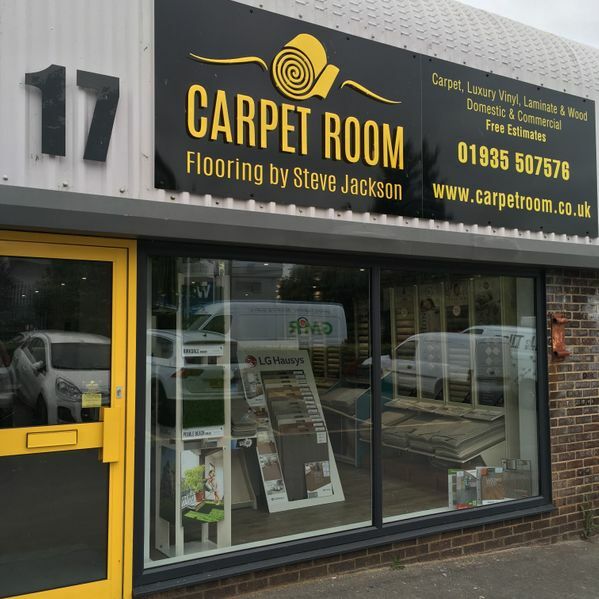 At Carpet Room, we understand that you want value for money, and that’s why we provide many flooring options to suit your preferences and budget. 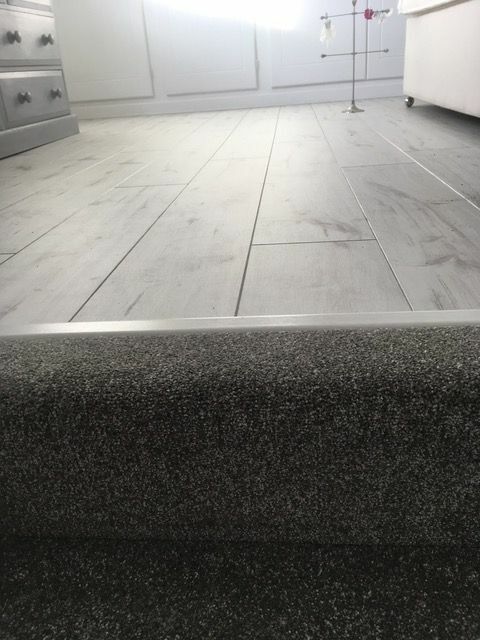 You may want the warmth and practicality that a carpet offers or the durability that a hard-wearing oak floor provides, whatever your preference, Carpet Room has the right option for you. 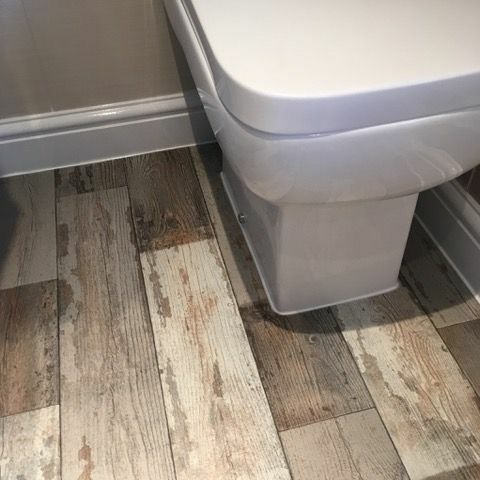 Steve Jackson is a carpet and flooring fitter with 20 years of experience, and he works alongside our small team of specialist fitters who complete every project to a high standard, including sub floor preparation with hard board, ply or latexing to create a perfect base for your flooring. 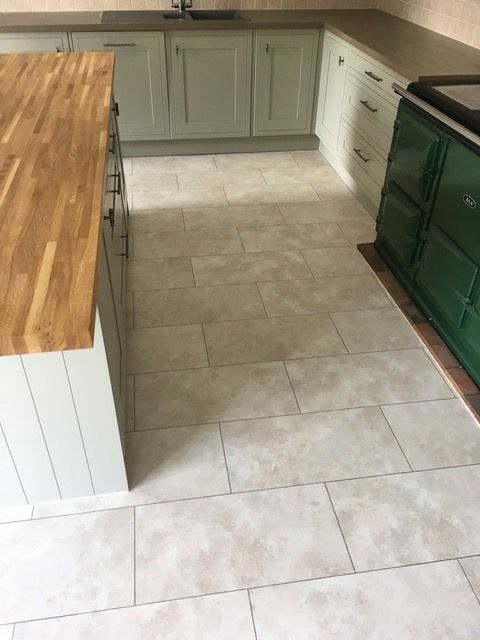 Every member of our team is committed to providing you an unparalleled service, and we regularly go the extra mile for our customers as part of our bespoke service. 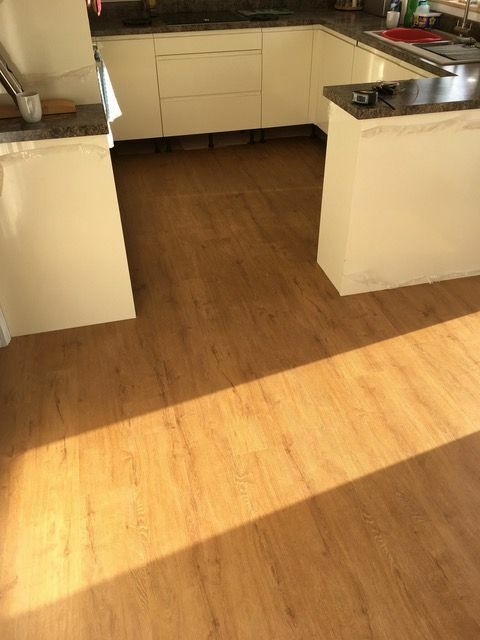 We supply and fit laminate, wood flooring, vinyl, LVT, safety flooring, carpet tiles, artificial grass, carpet and underlay in Yeovil, Sherborne, Crewkerne, Ilchester, Martock, Langport and surrounding areas. 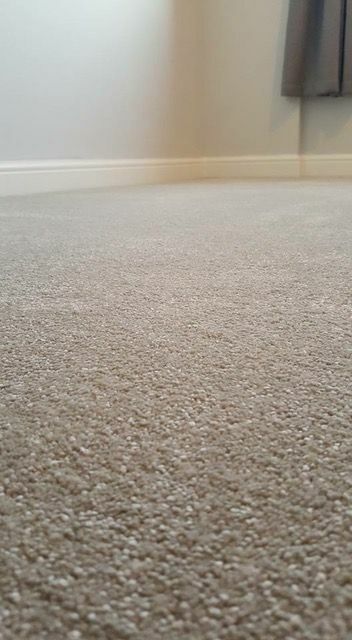 Look no further than Carpet Room when you want durable and visually appealing flooring at a competitive price. 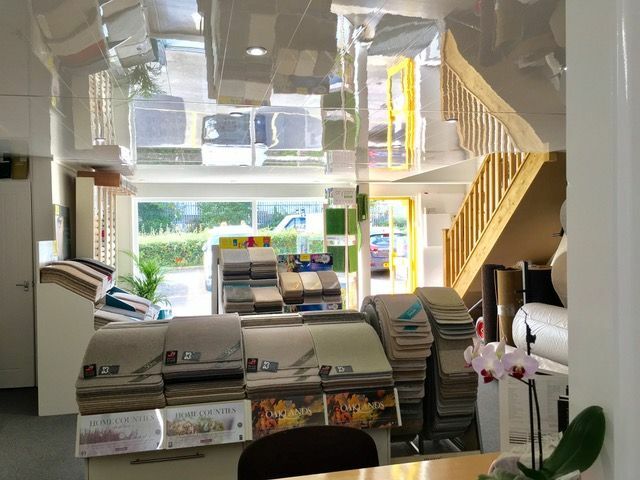 Visit our Store in Lynx Trading Estate, Yeovil today for ideas and inspiration. 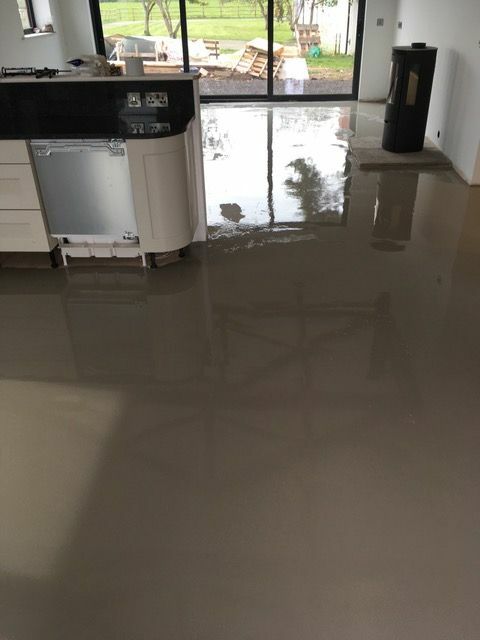 FREE measuring and estimating service. Expert advice. 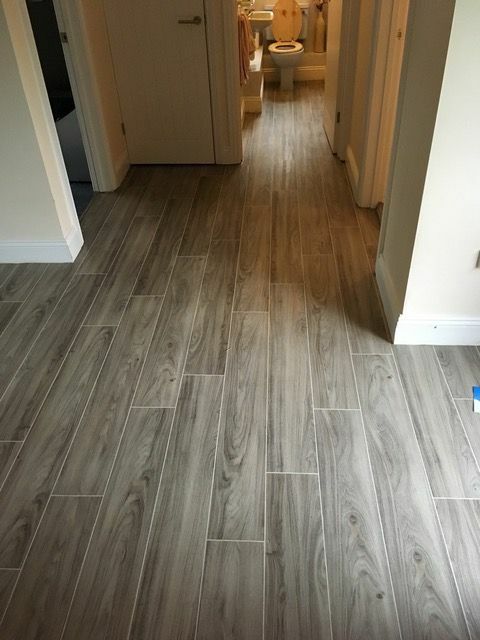 Explaining about the flooring options available and advising you on which would be most suitable for your needs. 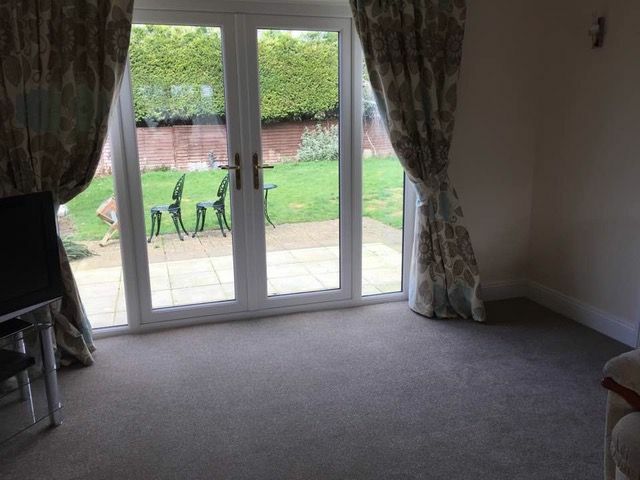 Free carpet sample loan. 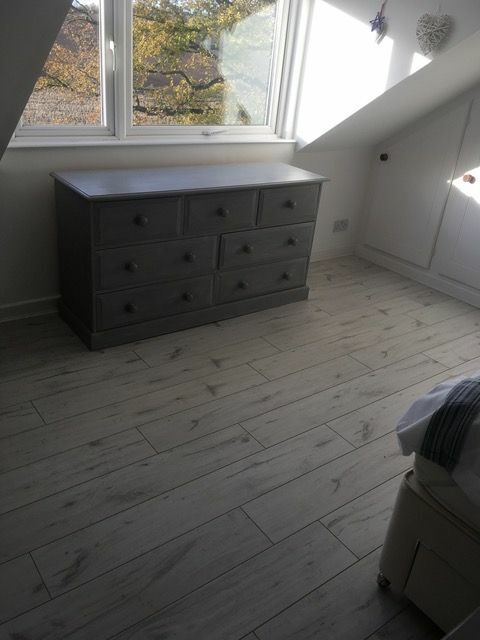 To help you choose the perfect colour and style for your room. 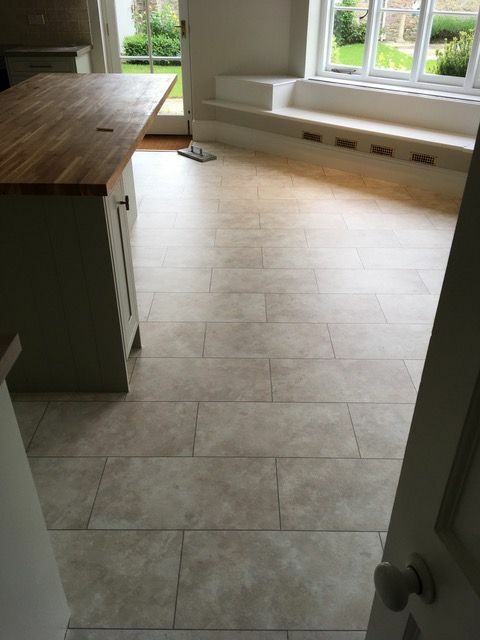 We will even deliver the samples to your home if you have trouble getting to us. 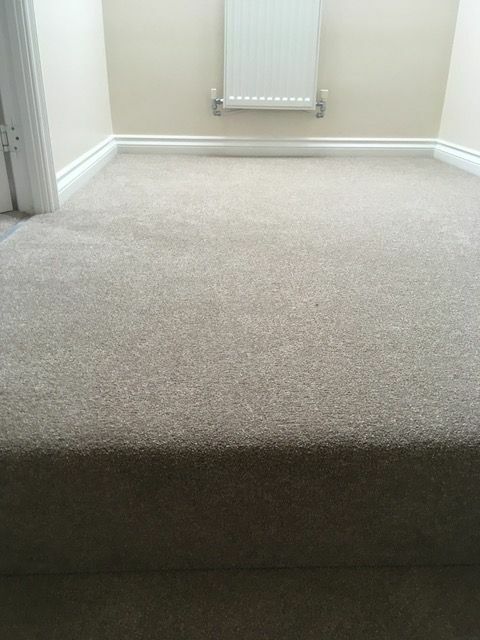 Free delivery with all supply and fit orders and no nasty hidden extras like administration charges. Fantastic prices. 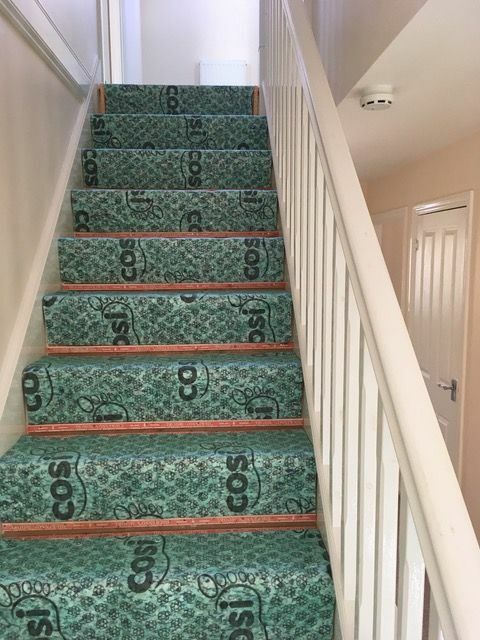 All flooring and underlay is excellent value for money. 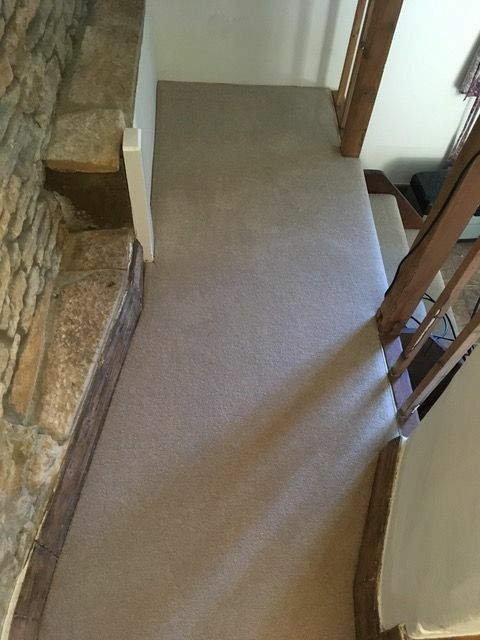 Carpet sale. 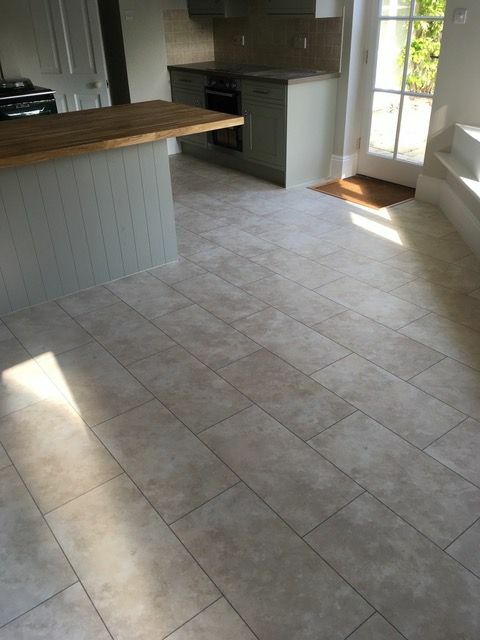 A selection of flooring on special offer each month. Roll stock. We pass the great savings on to you.